Do you know the new Eleaf stuff, Eleaf iStick Power comes out? This mod is worthy mentioning for its long sustainable battery life. The latest firmware on it brings new experience with Smart mod and custom logo. A big highspot is the newly added reset button, which can help reset your device in case it can not be powered on after upgrade. Still you can wait to upgrade firmware to the latest version when there are new firmware available. 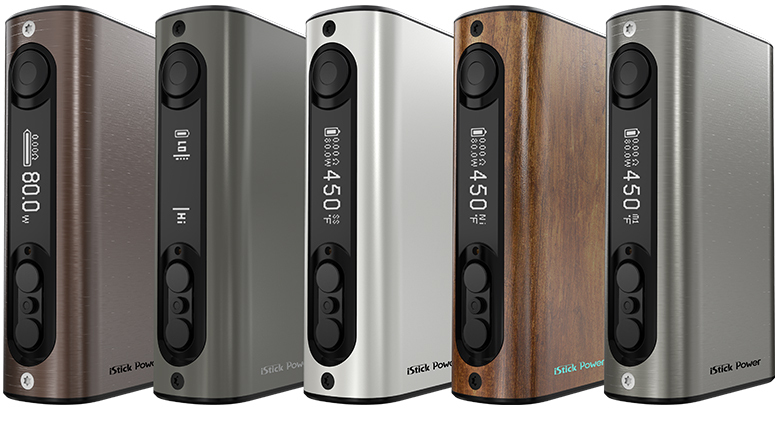 Now you can preorder this unique mod on official authorized online store istick.org.